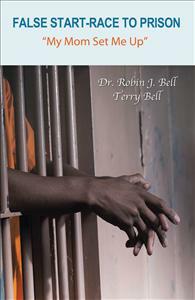 False Start -- Race to Prison -- "My Mom Set Me Up"
Every life matters, regardless of the trials and tribulations that we endure. Never give up on your dreams because God always has more in store for you, just believe! I can definitely relate as the sister of two brothers that were addicted to drugs, whom are now in prison.